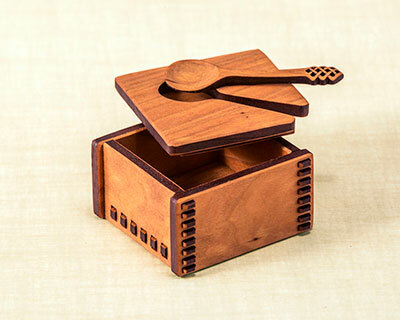 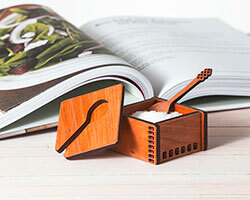 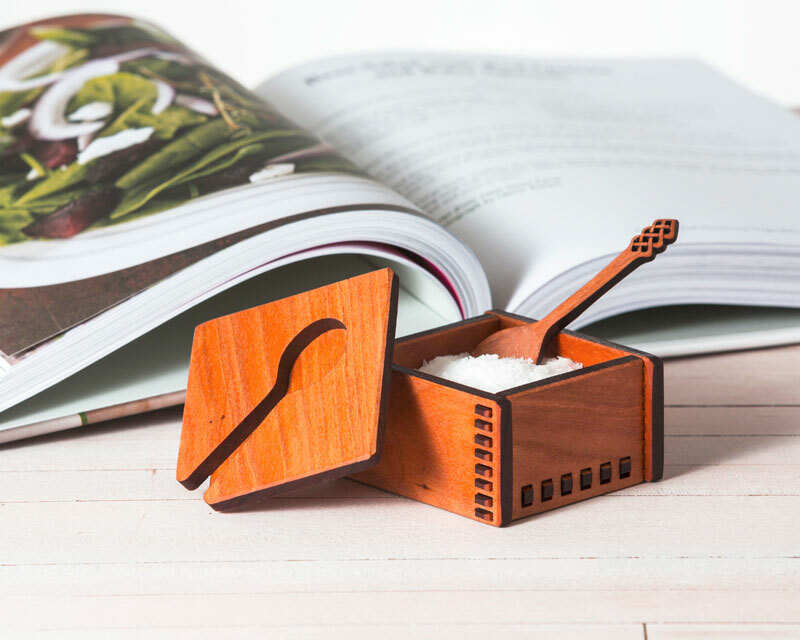 Made in Pennsylvania, of sustainable cherry, this handcrafted salt box and lid is designed to hold its spoon – and salt! 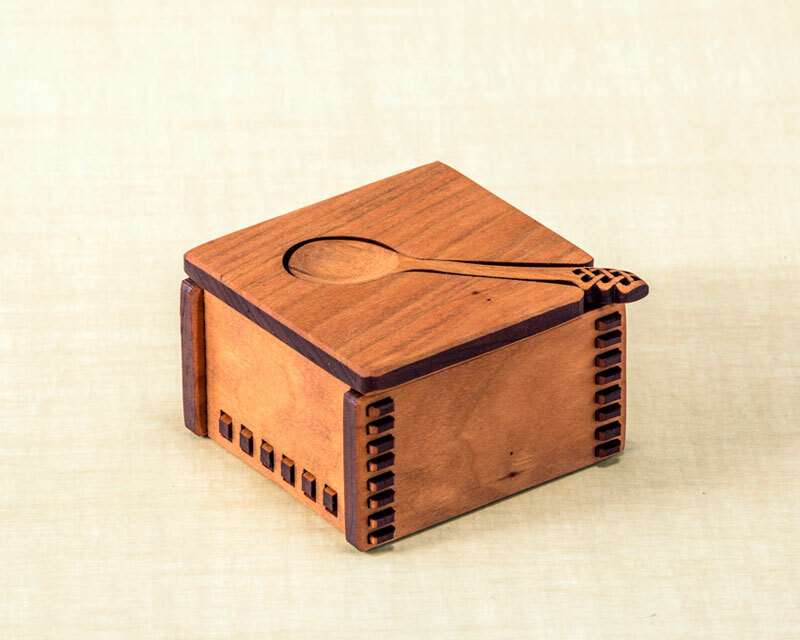 Truly exquisite, both in form and in function. 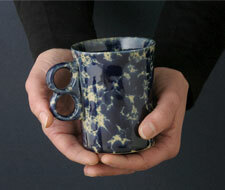 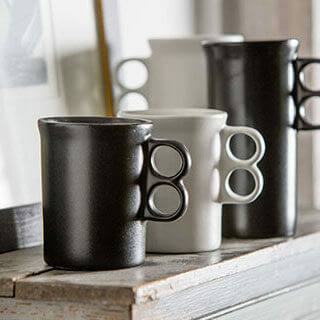 Using it – it is an everyday item – will bring pleasure for years and years.